Moving around Vietnam has been made easier these days and long-haul rides with bus have been considered the safer and popular choice among travellers. 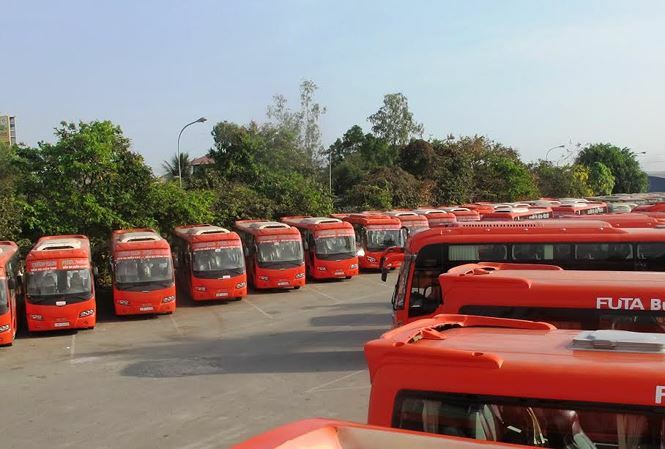 One of the many operators that are available is Phuong Trang bus or also known as Futa Bus Lines which started its operation on 15th November 2002 to connect passengers from one place to the other. Just as reliable as their services, Easybook will be able to help you purchase the bus ticket with Phuong Trang bus without leaving your home. Connect with us through our website or mobile app to book your tickets within minutes. The company’s business started with a small number of vehicles, but with enthusiastic and caring staff members, as well as operating with the spirit of “Quality is honour,” Futa Bus Lines has become a reliable brand used by many customers over the country. 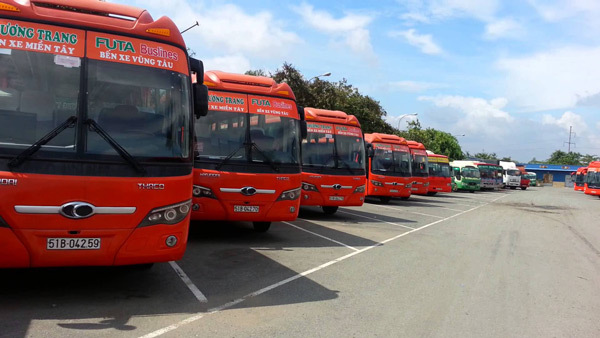 Futa Bus Lines offers high quality transportation services to meet the needs of people in Middle Vietnam from Hue, Da Nang, to most of provinces in Cuu Long River Delta. The image of a modern, orange sleeper bus and their drivers in a dark green shirt has left quite an impression on the roads of Hue to many other places around the country. 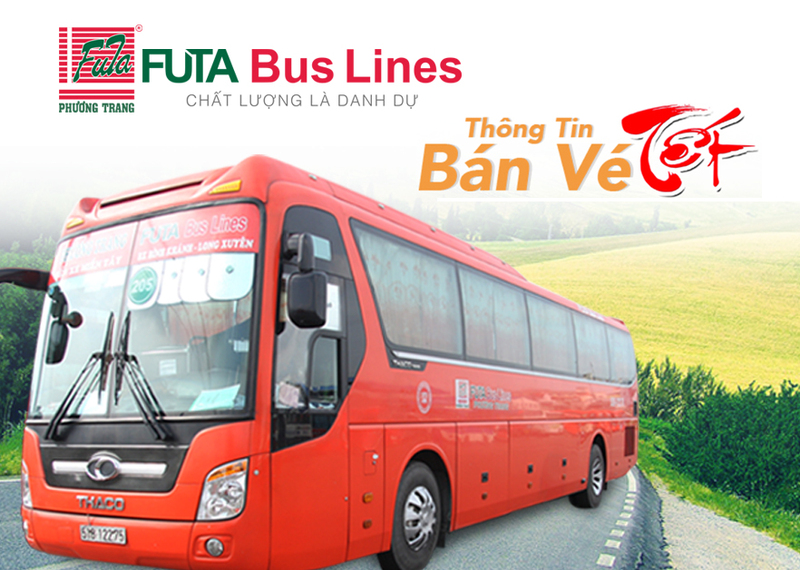 The Futa Bus Lines brand has become a familiar name among the people in Cuu Long River Delta region, Middle Vietnam from Hue, Da Nang and others. Recently, Phuong Trang bus aka Futa Bus Lines has imported many new vehicle models for their new routes that travel from TP.HCM - Dak Nong, TP.HCM - Ðak Lak (Buon Ma Thuot), An Suong Terminal - Ða Lat, with return routes as well. At the moment, Futa Bus Lines has more than 1,000 high-class Hyundai and Thaco buses on the road. Each year, Futa Bus Lines provides services to more than 20 million passengers across the country. Futa Bus Lines or Phuong Trang bus is now one of the largest, oldest, and most famous bus operators in Vietnam. With experience, comes quality. Easybook can help you make that experience less stressful when you tell us where you want to go and when you want to go. Just log on to our website or download our mobile app to your devices to purchase your bus tickets online in just a few simple steps when you are in Vietnam. Happy travels!